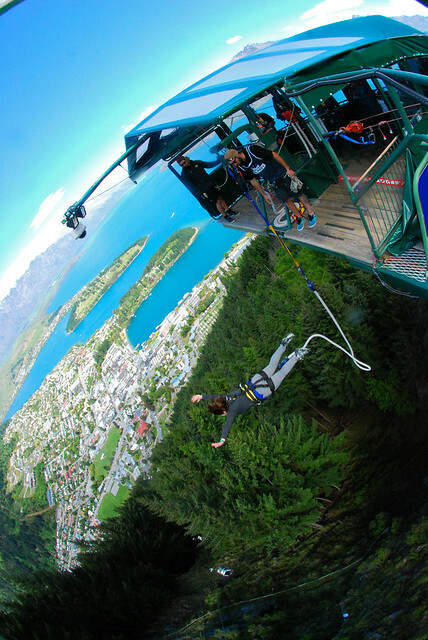 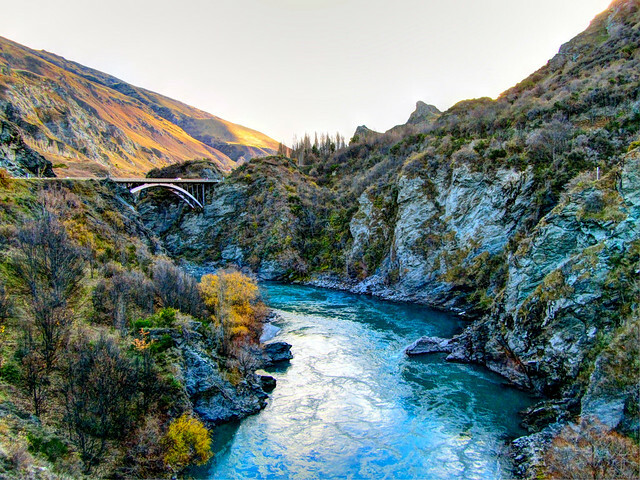 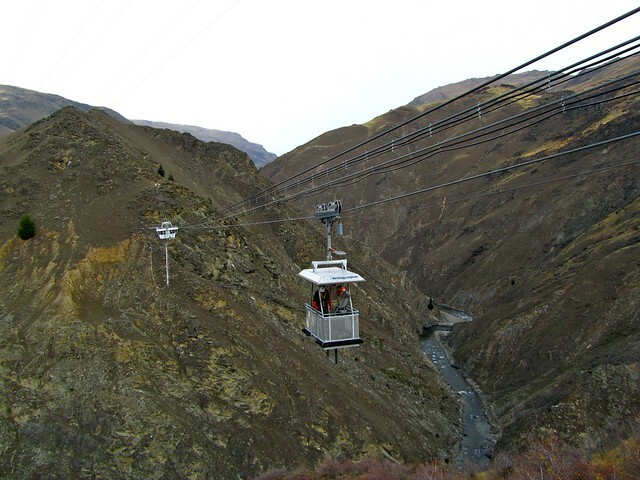 Which Bungee is Best in Queenstown, New Zealand? 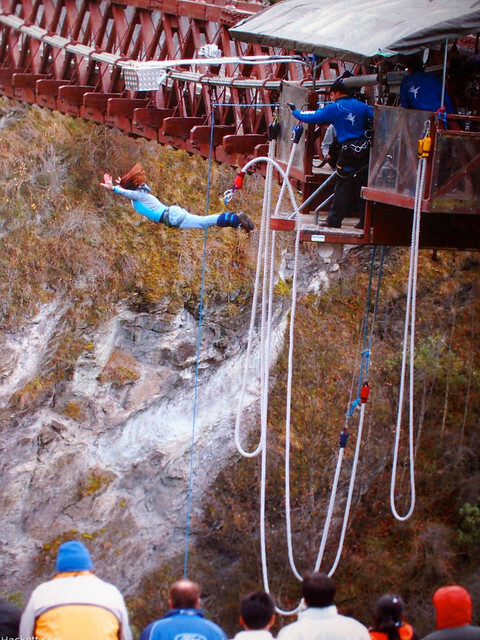 And I've now done all three of AJ Hackett's bungee jumps in Queenstown. 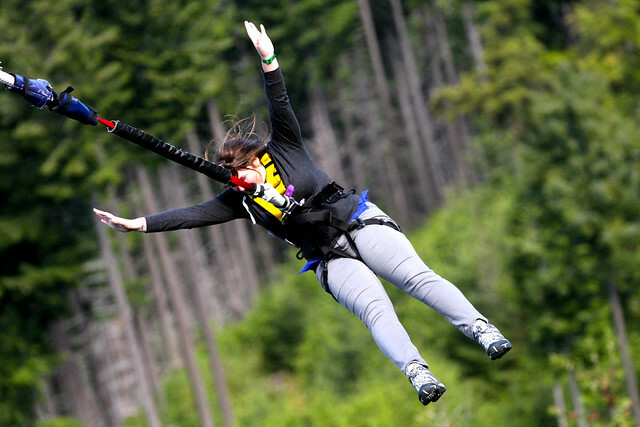 Awesome pictures, Amanda! 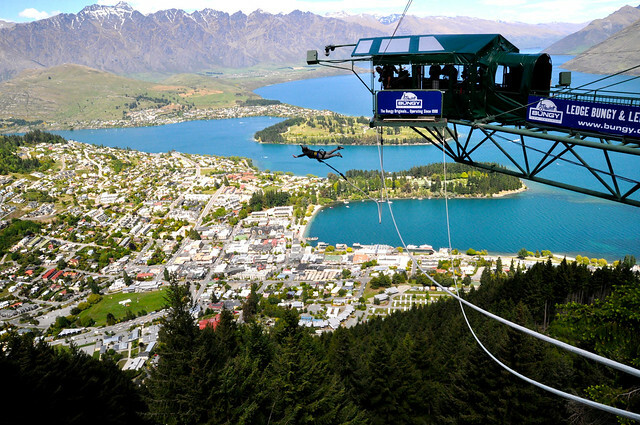 When I was in Queenstown I didn’t do any of the AJ Hackett bungies, but I knew I wanted to throw myself off something high (when in Queenstown, etc). 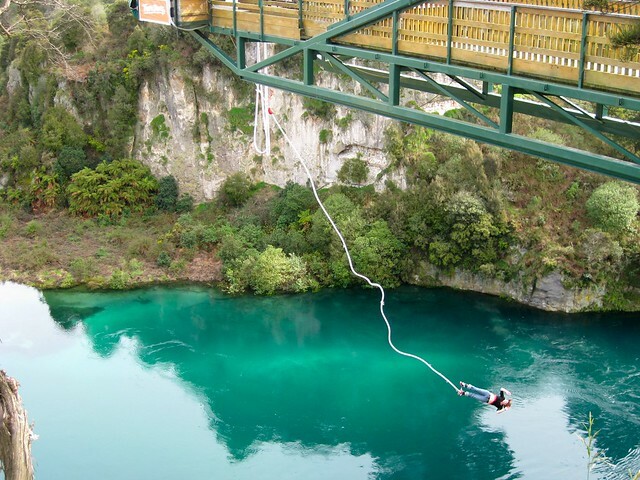 My friends and I did the Shotover Canyon Swing (http://www.canyonswing.co.nz), which was absolutely amazing (and terrifying, at first – I was teary before my first jump, but the moment they reeled me back up I was yelling AGAIN AGAIN). 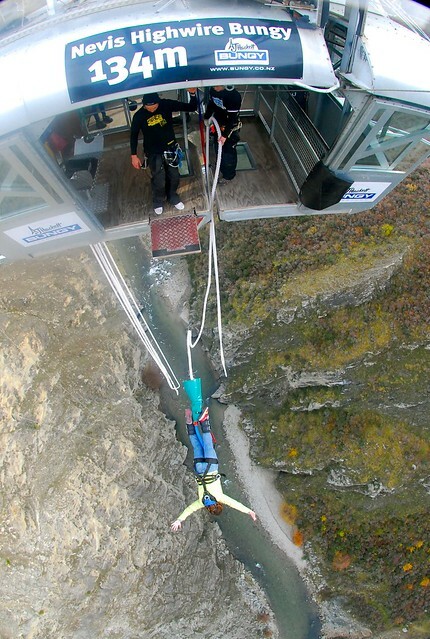 Maybe next time I’ll try Kawarau Bridge, although I reckon having just the rope around your ankles would be much scarier than a full harness!